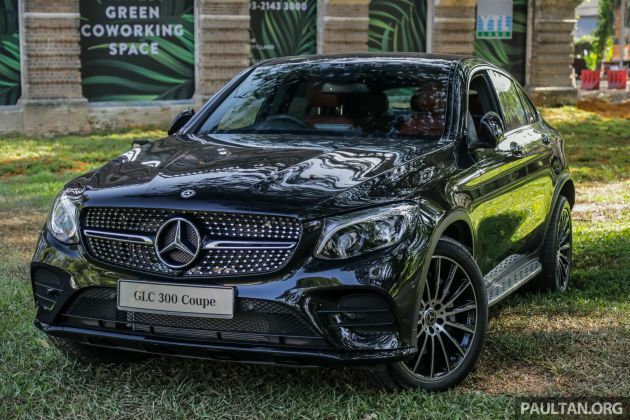 The C253 Mercedes-Benz GLC Coupe line-up in Malaysia has been expanded to include a new GLC 300 4Matic AMG Line variant, which replaces the existing GLC 250 4Matic AMG Line, and slots in below the Mercedes-AMG GLC 43 4Matic. 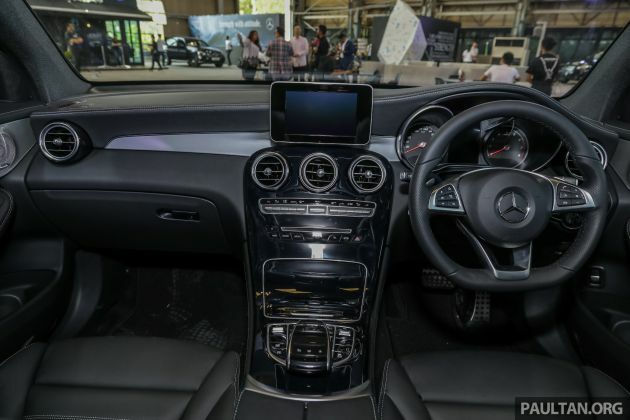 Meanwhile, the interior features Artico leather upholstery, AMG sports pedals, black piano lacquer or light longitudinal-grain aluminium trim, a flat-bottom AMG sports steering wheel, powered seats (with lumbar support and memory function for front passengers), a panoramic sunroof, COMAND Online, ambient lighting and a Burmester sound system. For convenience, there’s also Hands Free Access. The post C253 Mercedes-Benz GLC300 4Matic Coupe debuts in Malaysia – CKD; estimated price from RM399,888 appeared first on Paul Tan's Automotive News. 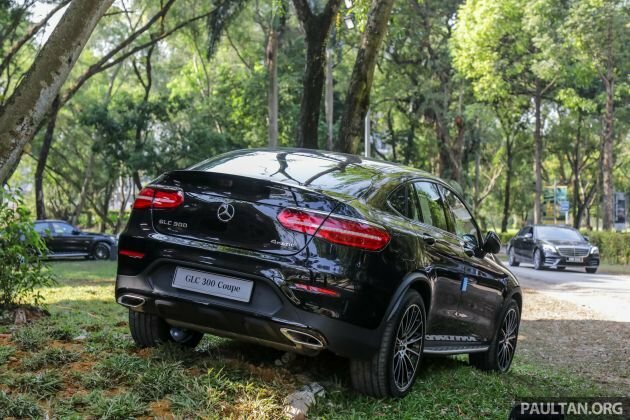 0 Response to "C253 Mercedes-Benz GLC300 4Matic Coupe debuts in Malaysia – CKD; estimated price from RM399,888"